Our lives, our happiness, our success, our health is to a very great extent influenced by the spaces in which we live and work. The architecture, the energies, the placement of furniture, the items we keep visible around us and those we store all create our world. Anything you do to straighten your home, will…well…straighten you out, help energy to flow and flow will bring good things to you. Feng Shui is the art of balance, of balancing energies and flow in your living spaces. I am a student of The School of Intention, where we study the ancient principles of feng shui and infuse them with modern research and the power of intention. It’s not about rules and certain ways that things HAVE to be otherwise you’ll have bad luck. It has to do with YOUR energy and YOUR intention. Alignment makes this work. How can we create alignment by fixing things and bringing balance? Always we are looking for possibility. It’s not about buying new furniture (although you can if you want to) or making your home look like a Pinterest image, it’s about using the power of your home to support your heart, your life’s goals, your work, your relationships, your creativity. We use Feng Shui as a tool to propel our intentions to create the life we deeply crave. 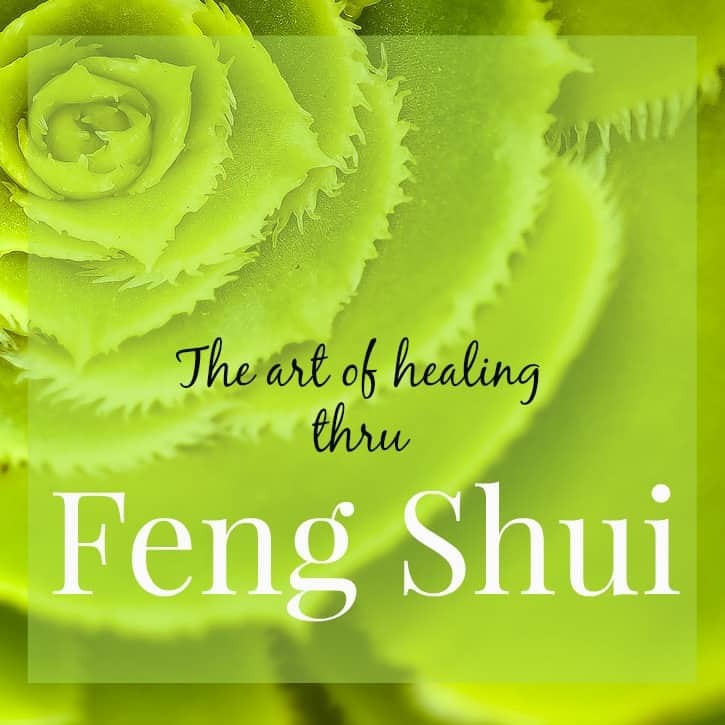 In my practice of feng shui, we bring healing to your body, your mind, your spirit through the active implementation of feng shui principles. Through gentle conversation, we discover the areas of your life you wish to transform. We take action. We turn to your living and work spaces to determine what changes can be made with the intention of shifting all that you wish to shift. Are there dreams you have that feel impossible or too far away? There are many ways to get where you dream of being or bringing into your life. We can find it and bring it in to YOUR life.